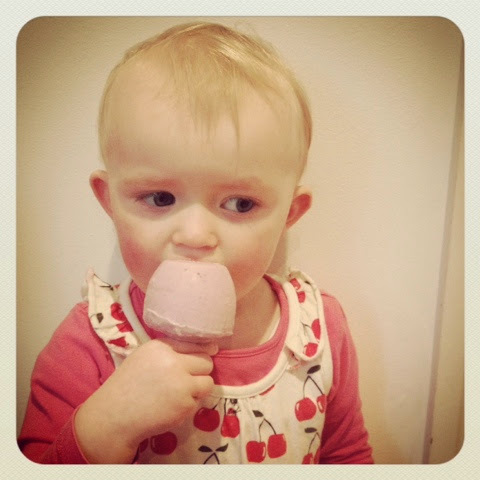 The happy cake and bake blogger: DIY Glenisk "Ice cream"
Summer has finally arrived and here in the Meredith household we are all excited as it means more time on the kids beloved pony Victoria Plum, mucky boots from from the veggie garden and the compulsive evening ritual of watering the plants. I used to do this all the time, I must start again. They're so delicious! Just discovered your blog and my mouth is watering already... definitely going to try a few of your recipes soon. Thanks for the inspiration!